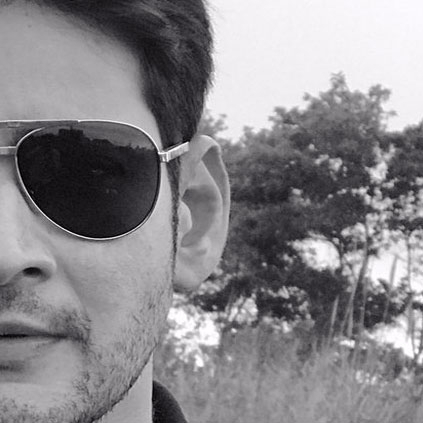 The first look of Mahesh Babu’s next film directed by AR Murugadoss officially gets a release date. Mahesh Babu fans have been very patient for this day to arrive. According to the latest report from Andhra Pradesh media, Mahesh Babu’s 23rd film’s first look will be revealed on the 12th of April at 5 PM. Earlier it was speculated that the first look would release on March 29th for Ugadi day, but it looks like we have an official date. Rumors suggest that this project has been titled as Spyder, but we will get to know if it is right, the day after tomorrow. This as of now untitled film is all set for a June 22nd release. The energetic Neruppu Da teaser is out! "Karthi is going to have a tough time.."
Prabhu Deva, Vishal and Karthi’s film gets a leading ‘A’ level music director on board! "I will not say Shankar is my Guru"
“People asked me not to play a prostitute”, Anushka opens up!